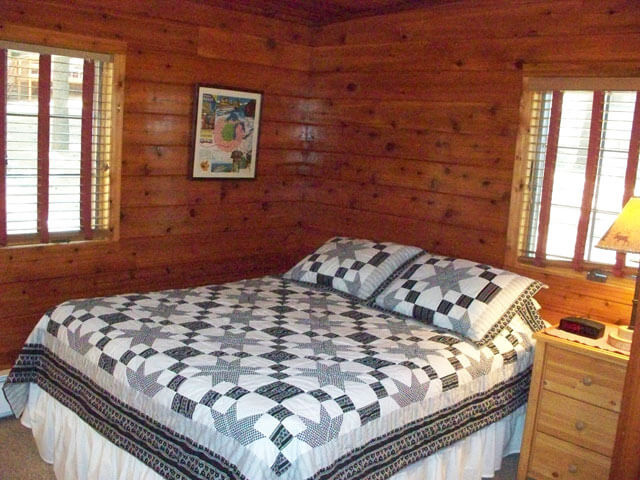 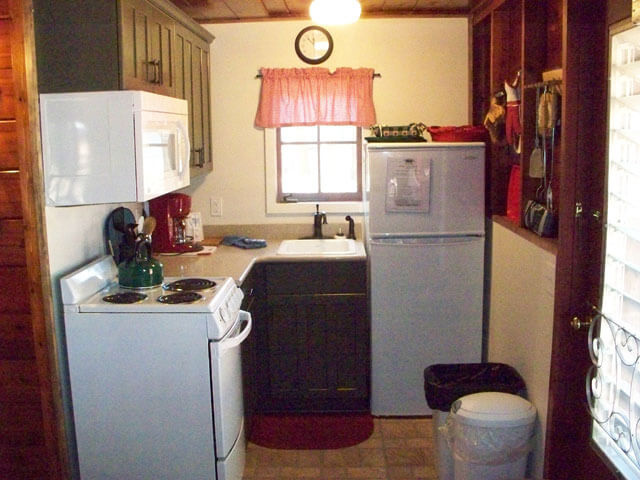 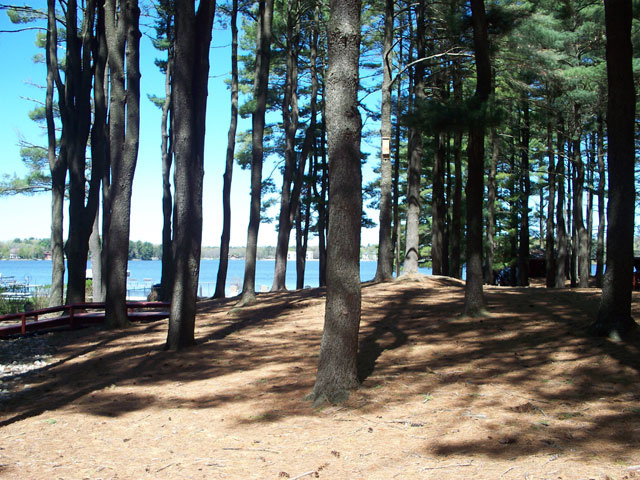 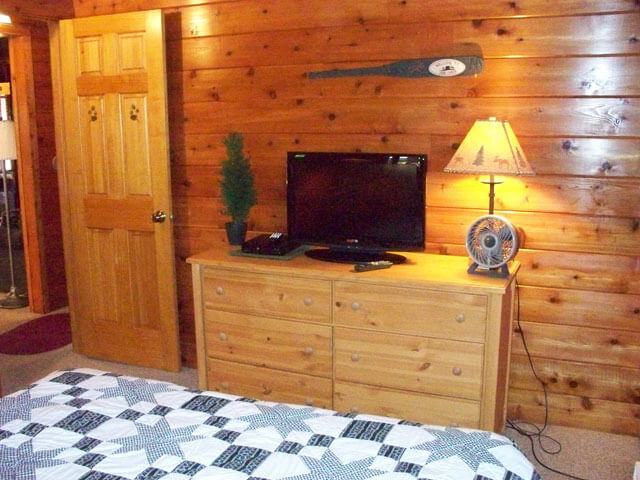 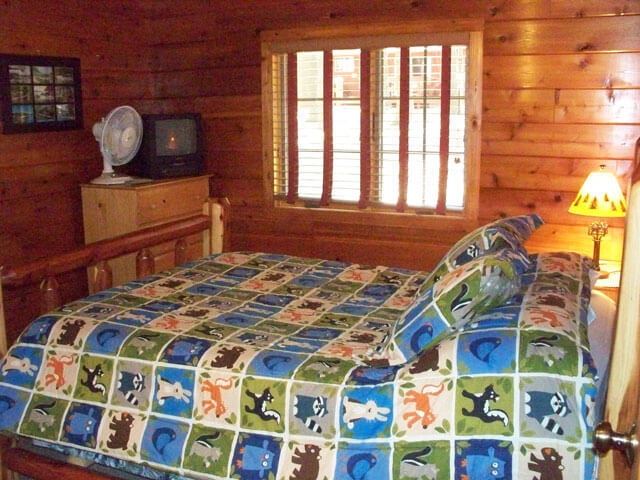 Red Cabin 8 was restored in 1940’s style knotty cedar woodwork, this striking two-bedroom, one bath cabin is set among the pines and is just a short stroll from the lake. 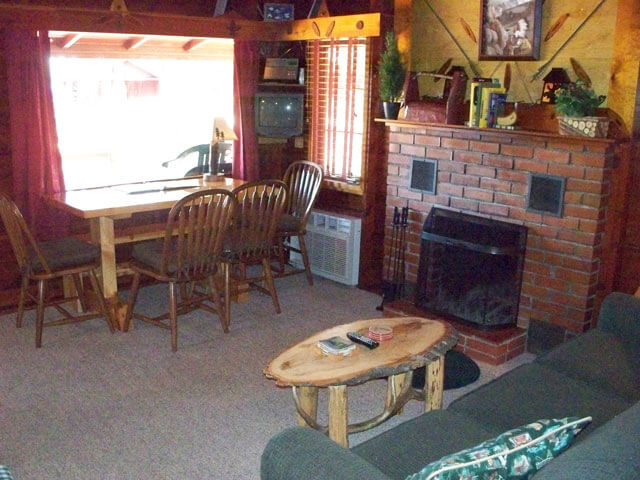 Features nice furnishings, a complete kitchen and wood burning fireplace. 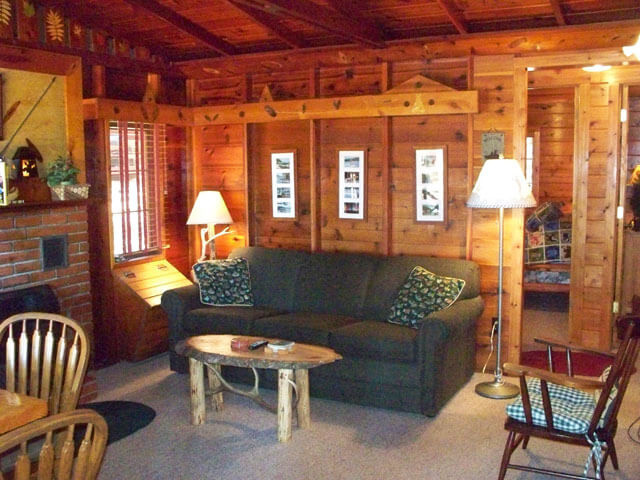 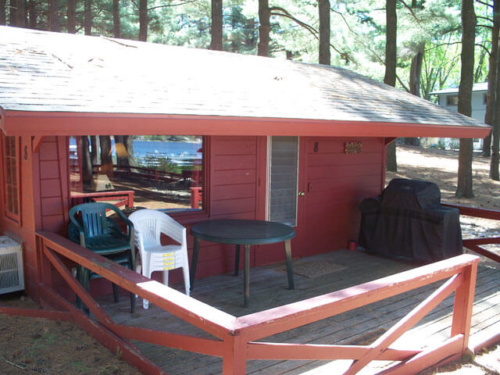 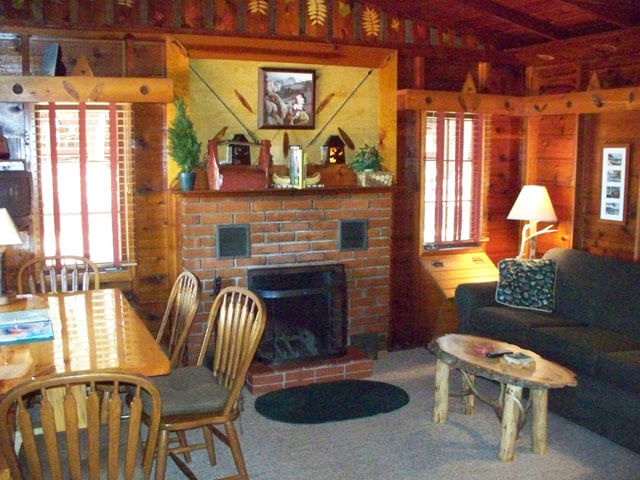 This cabin accommodates up to 6 people and is non-smoking.